Bring water to boil in your tea kettle. 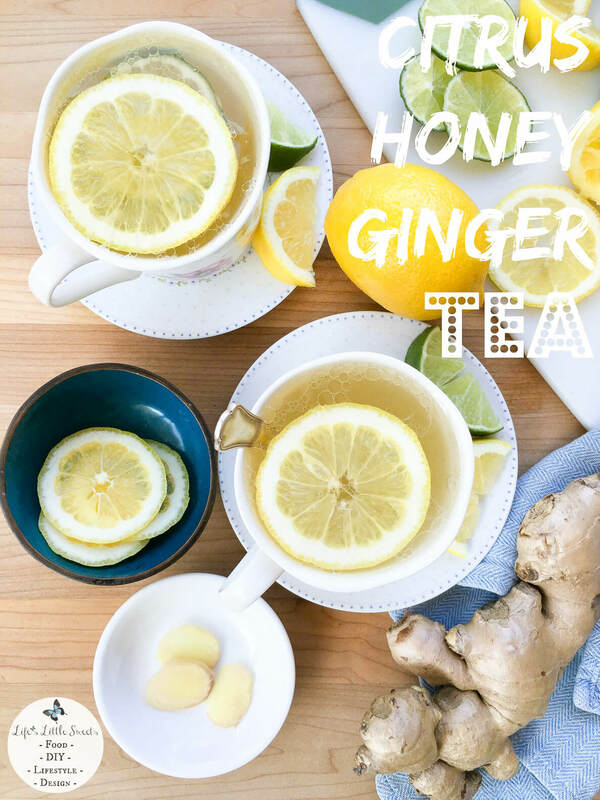 Place lemon juice, lime juice, honey, coconut oil (optional) and ginger slices in the bottom of your favorite tea mug. Carefully pour hot water over the ingredients. Stir until ingredients are dissolved. Add additional slices of lemon and lime, if desired. Enjoy!